The Sandglass community is comprised of you, the people who participate by showing up to trainings, special events, and performances! Sandglass Theater is sad to report the passing of our dear friend, mentor, and supporter, Bill Menezes. 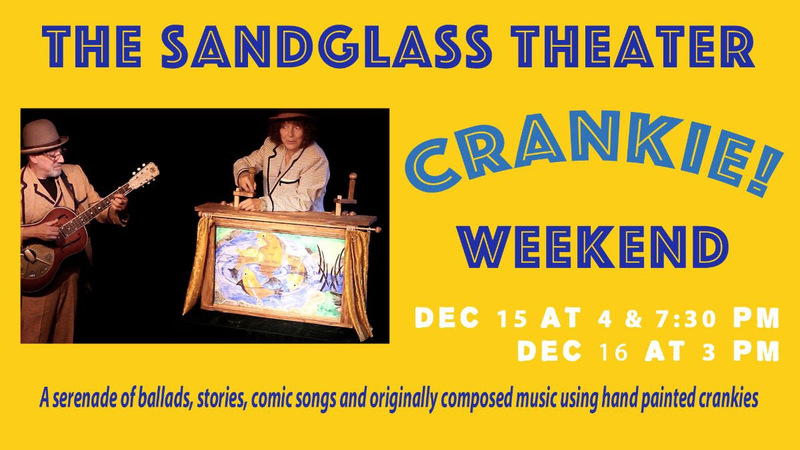 During Bill’s long tenure as Director of the Redfern Arts Center at Keene State College, he presented Sandglass several times. 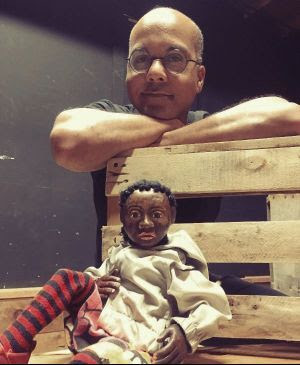 “In September 2018 we were lucky enough to be invited to the Puppets in the Green Mountains Festival hosted by the wonderful Sandglass Theater.